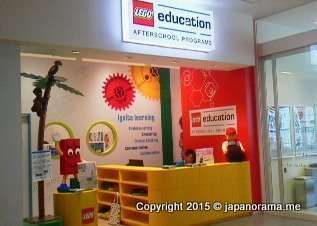 Japan’s 1st lego school, an after school education programme, opened in Lalaport, Fujimi, last month. The “school” runs a number of different programmes, by age group. 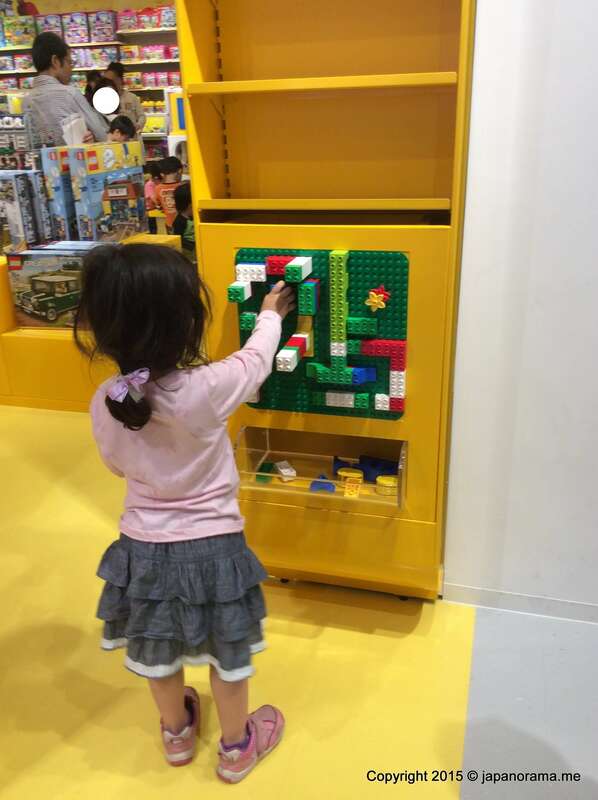 A lesson costs 3,000 yen. 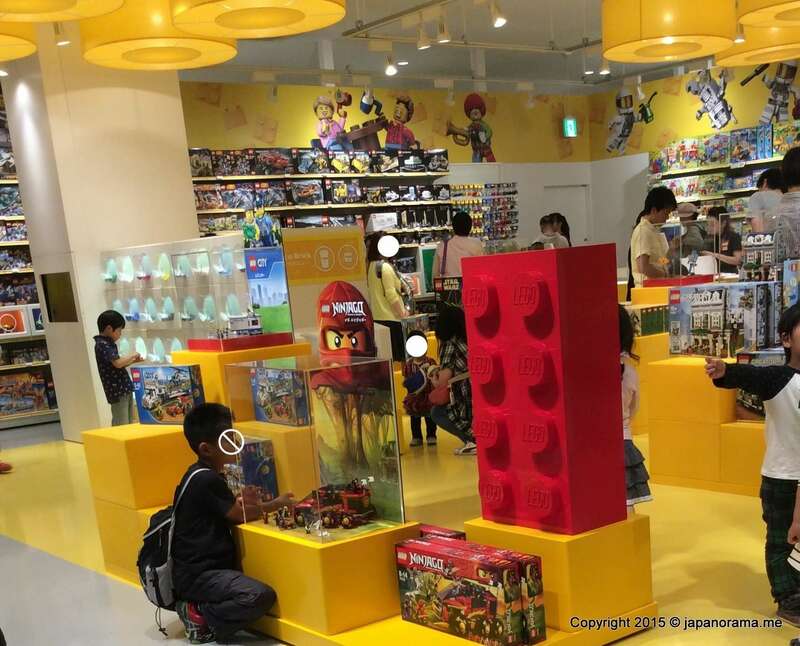 Next door is the lego store. 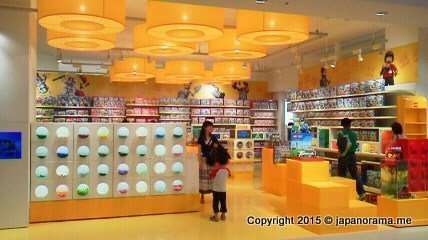 The lego store sells lego sets as well as individual pieces by a pick and mix option. 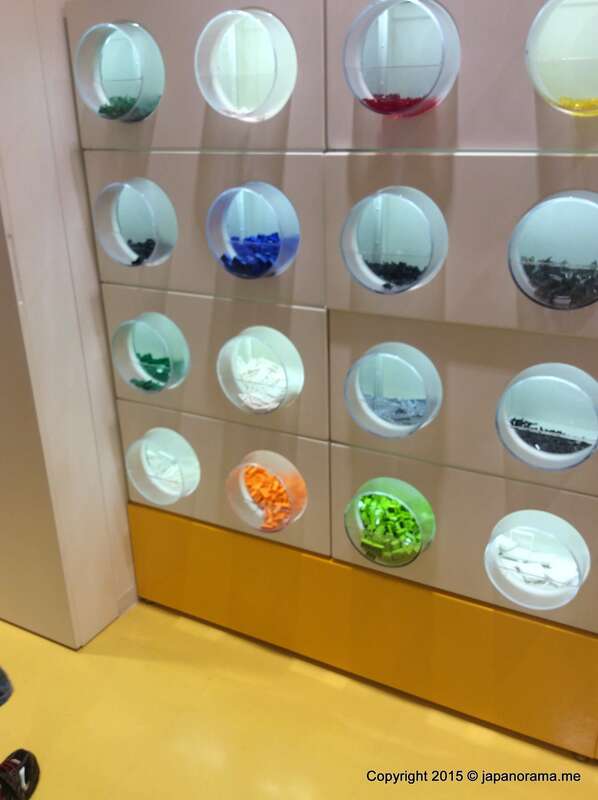 There are two small play tables and a wall area that kids can use and play with lego for free. Kids love the Steam Locomotive Cafe on the third floor. They have a model railway town with model trains and bullet trains constantly in action. Lalaport Fujimi is located off route 254. It has seven free car parks.